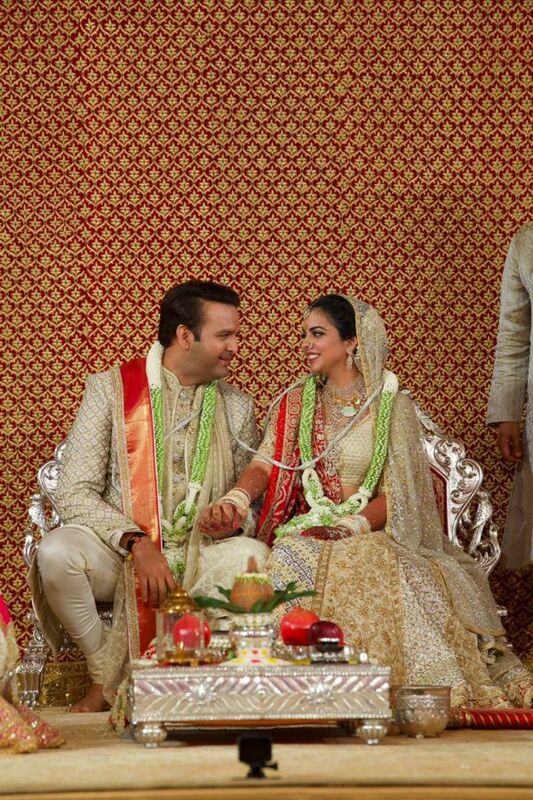 Isha And Anand Are Now A Married Couple & We Can't Stop Drooling Over Her Lehenga! 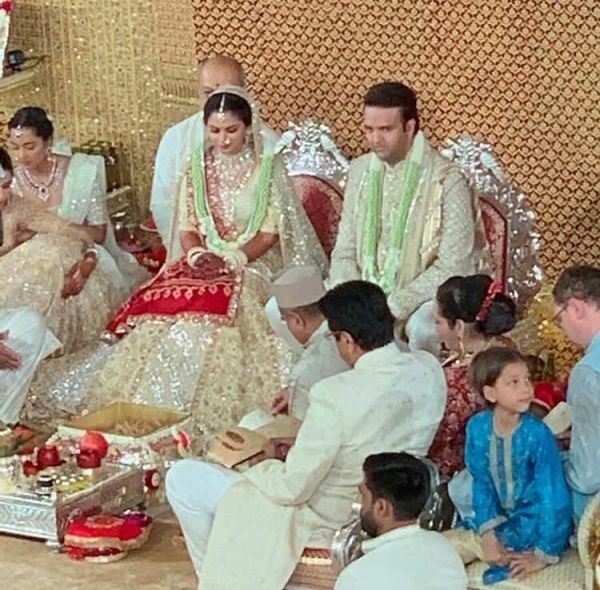 After a lavish sangeet in Udaipur, Isha Ambani and Anand Piramal got married today at the Ambani residence, Antilia, in Mumbai. While it was a private ceremony, the biggest names from politics, the business world and the entertainment industry were welcomed at the wedding apart from close family members. 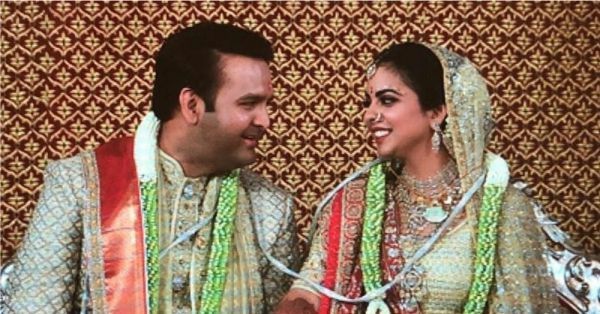 The first photos from the phera ceremony are out and Isha Ambani looks like a dream in her embellished golden lehenga. Both Piramals and Ambanis have left no stone unturned in making Isha and Anand's wedding special. 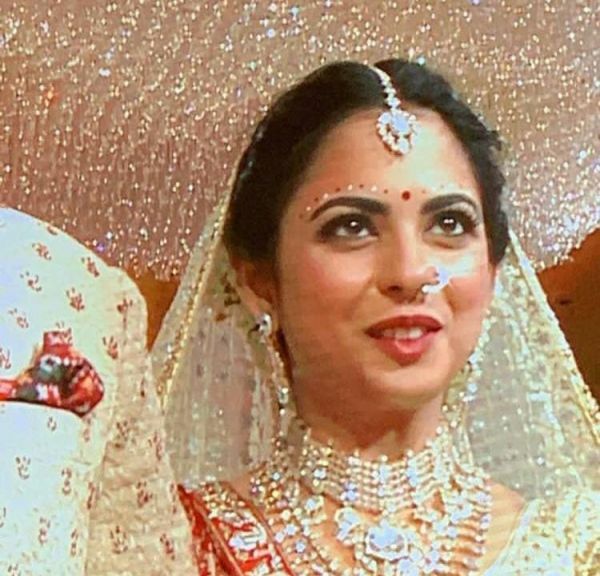 From Beyonce to Shah Rukh to Aamir Khan, every influential person has been a part of Isha's wedding. 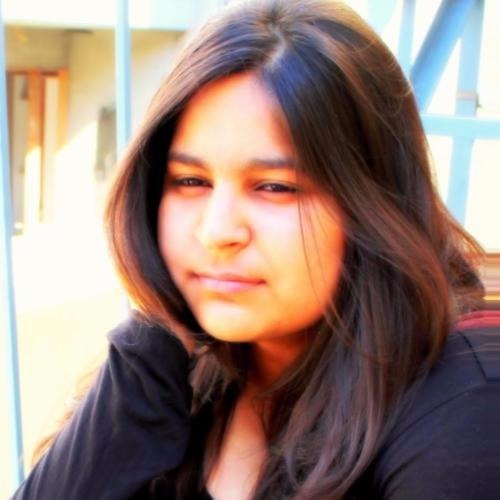 Apparently, the wedding has cost Ambanis Rs 740 crores and now that Isha is a Piramal bahu, she will be moving to a Rs 450 crores house with her husband Anand Piramal. 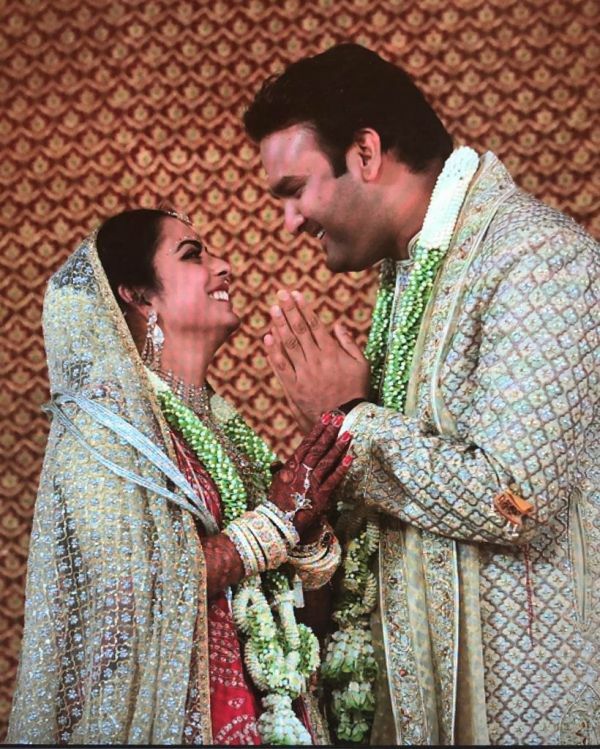 Isha and Anand were longtime friends and on 12 December 2018, they have officially become a married couple. Congratulations!